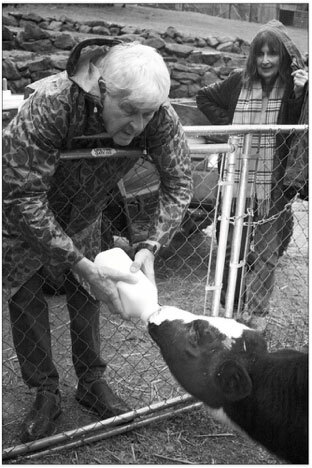 Precious Life Animal Sanctuary was founded in September 1999 by Ralph & Caryl Turner. 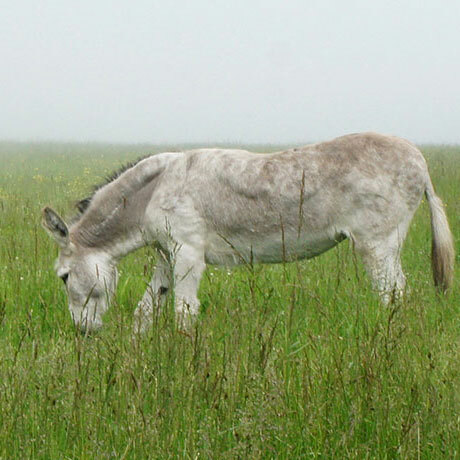 The founders have been actively involved in local, state and national animal protection issues their entire adult lives. 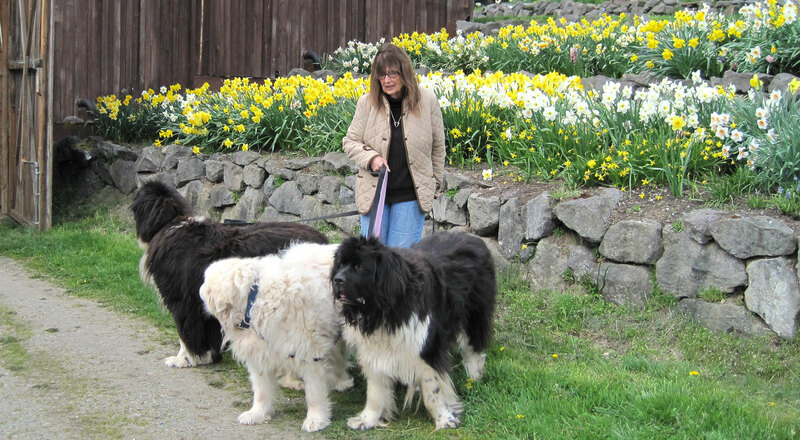 For a number of years, they have rescued Great Pyrenees dogs from New Mexico, a puppy mill in Kansas, and local western Washington humane societies. They have also rescued and provided care for large numbers of spayed and neutered feral cats. A couple of significant rescues started them on the path to rescuing farm animals. One involved a three-week old dairy calf from the local state fair petting zoo that was headed for the auction and certain slaughter and the other was a downer calf that was to be slaughtered at a local meat processing plant. Witnessing such suffering and misery, they felt it was imperative to establish a sanctuary to give back to all the animals who had touched their lives and provided so much happiness and inspiration throughout the years. Precious Life Animal Sanctuary is a non-profit organziation dedicated to rescuing and providing a safe home for abused, neglected and abandoned farm and companion animals, teaching humane education and advocating against practices that perpetuate animal suffering. 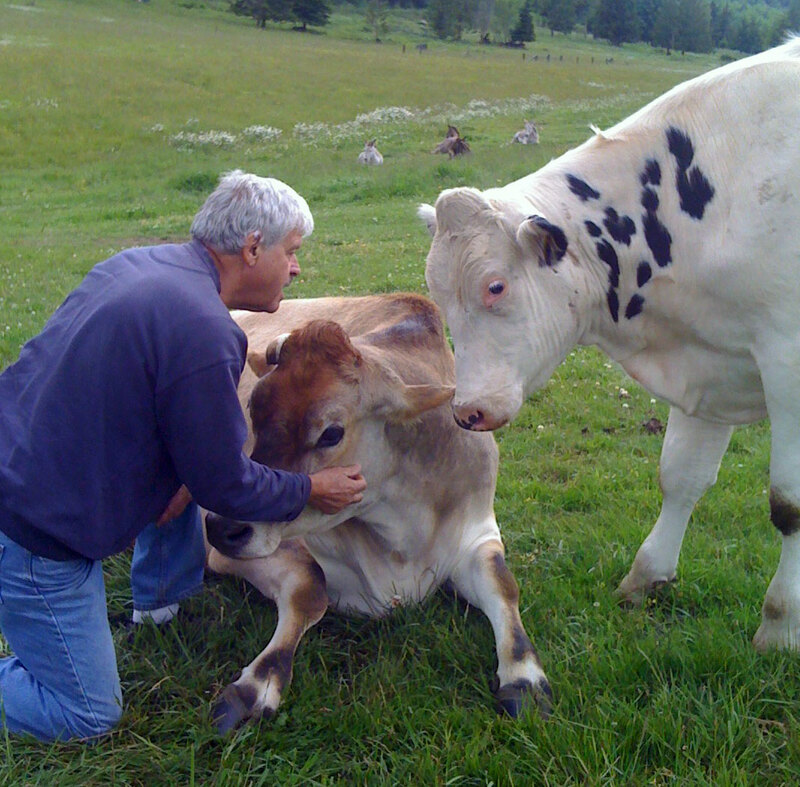 The Turners founded Precious Life Animal Sanctuary in 1999. Before moving to their property and now sanctuary off Lost Mountain Road, they lived in Edmonds and had long been involved with animal protection issues, primarily focused on wildlife and environmental efforts. 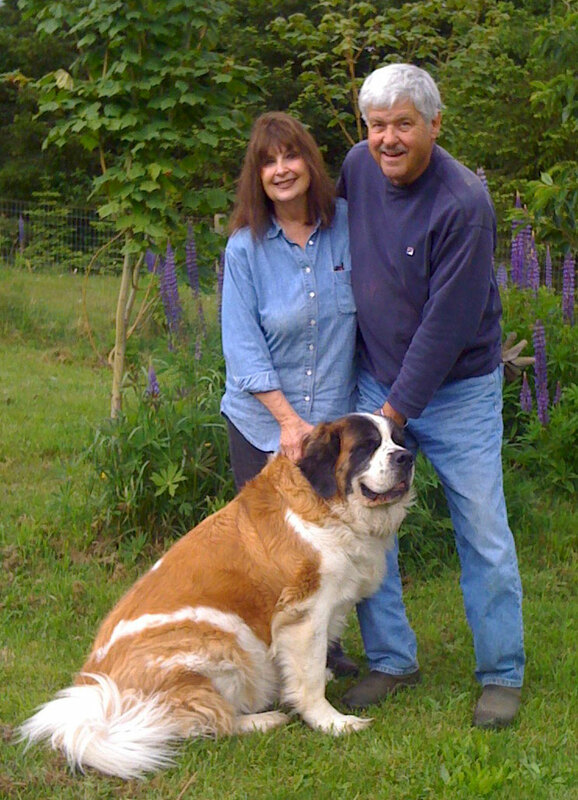 Applying their love toward animals, the Turners began rescuing large breed dogs with an emphasis on Great Pyrenees and continued to do so as their rescue efforts morphed into also including farm animals. During the mid-1990s while working to get signatures for state Initiative 655 to ban bear-baiting, Ralph was exposed to many like-minded people with a shared kindness toward animals. Through his experience and conversations while working on I-655, Ralph was inspired to attend a livestock auction to gain insight into commercial farming. After attending multiple auctions and seeing the “unbelievable confinement and suffering” of the horses, cows and pigs bound for slaughter, it wasn’t long before Ralph and Caryl rescued their first Holstein calf, Buddy. With a charismatic, unique and friendly personality Buddy was the fuel and inspiration needed for the sanctuary. By 1999 Ralph and Caryl were able to start the non-profit and shortly retired thereafter in 2003 and 2006. Since, the Turners have been dedicated to providing a safe space for abused, neglected or abandoned farm animals and teaching humane education in hopes of enhancing the “collective consciousness,” Ralph said.